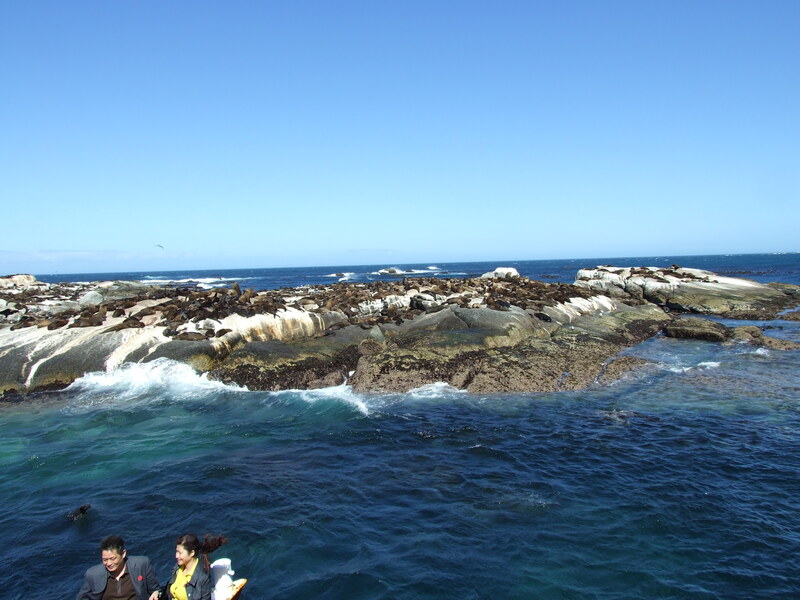 The term “in a flash” describes this tour to a Tee, you will need to be energetic and be able to take in a lot as we will cover plenty of very interesting areas of Cape Town in a relatively short time. Having said that it will still be a great experience and the pace will not be too much as not to appreciate the surroundings and attractions. Private touring means flexibility and any personal requirements are easy to apply. This is a great tour! 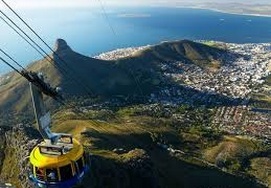 A Tour which is suited to those who would like to experience as much of Cape Town in the shortest possible time. We will show you many of the main attractions that this world class destination has to offer over four exciting days of private touring. 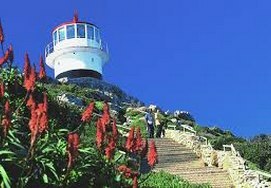 Apart from visiting the main attractions you will also have an abundance of historical facts and local information on tap. Our staff will receive you at Cape Town International Airport. 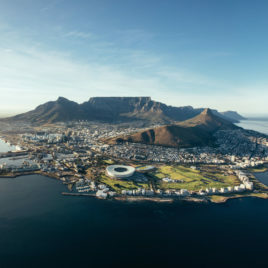 We will then do a driving City Tour which also serves as an introduction to the Mother City, pointing out Historical Landmarks, shopping hot spots and recommended restaurants. On arrival at your hotel we will go over the itinerary confirming times and any personal requests. 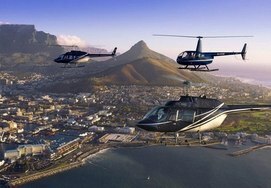 We then take you to Table Bay Helipad where you will enjoy a helicopter flip around the Cape Peninsula. 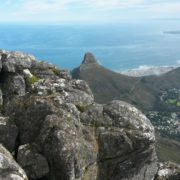 The helicopter flip is the best way to orientate yourself with the Cape Peninsula as during the following days you will be exploring the area in detail with your guide! On this day we combine two of Cape Town’s most iconic landmarks in a Full Day experience that will be both spectacular and also emotional. When you visit the cell that Nelson Mandela lived in for 18 years of his 27 year incarceration, tears have been known to flow. 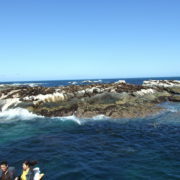 The day is divided into two parts, Table Mountain in the morning and then Robben Island in the afternoon. This is because weather can be a factor, normally the conditions are more favorable to visit the mountain in the morning! 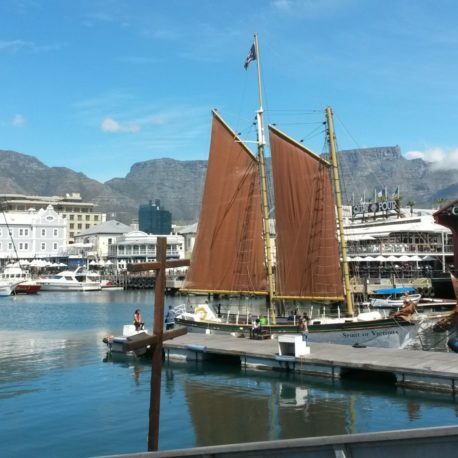 Lunch will be at the V & A Waterfront. 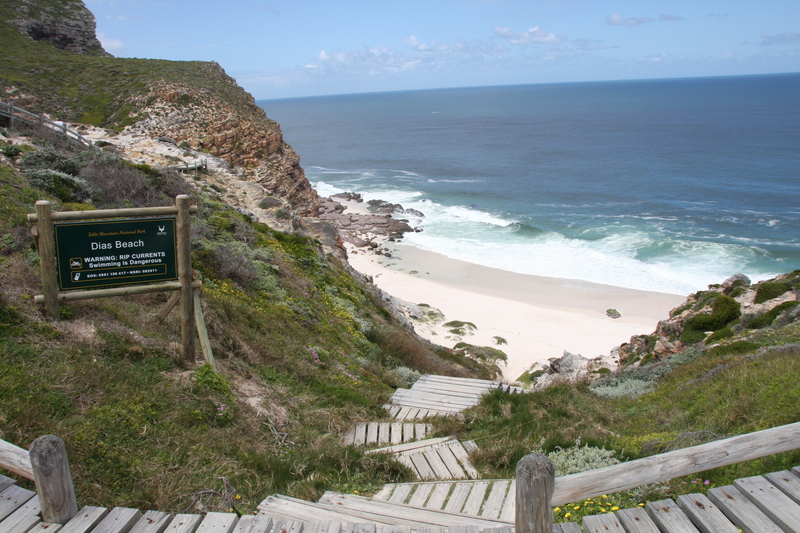 With its breath-taking scenic beauty and rugged coastline it is one of the Cape’s most popular day tours. 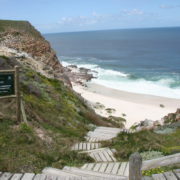 You will enjoy many attractions from African Penguins, historical towns and unique flora & fauna at the mighty Cape of Good Hope with a walk to the Cape Point Lighthouse. 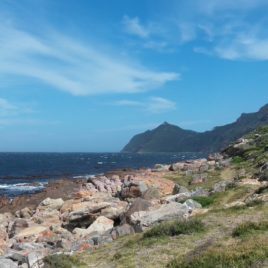 A stop at the most South Westerly tip of the African continent is also quite stunning. This day Tour must rank amongst the best in the world when it comes to variety. 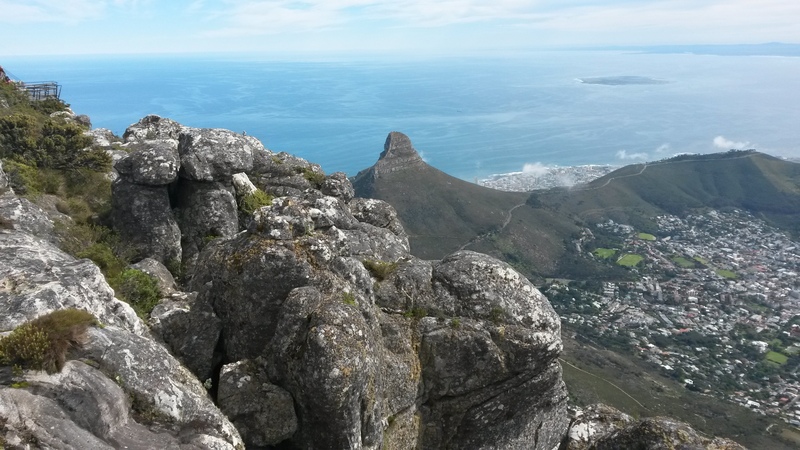 Other highlights are Baboons, coastal towns, Mountain Passes and much more. 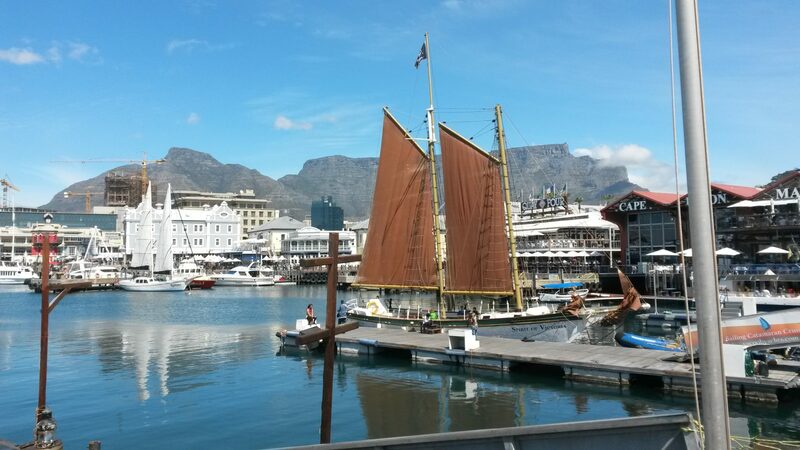 Lunch can be at the Two Oceans Restaurant or along the route as there are plenty to choose from. 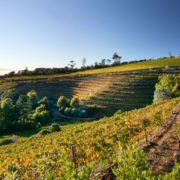 Without a doubt one of the most alluring activities in Cape Town is a visit to the wine country with its vast and verdant beauty, historical wine estates and towns and world famous wines! 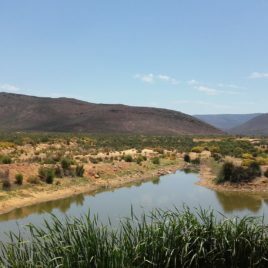 On this day tour you will experience the art of wine making as well as learning a little about the colourful history of the region. 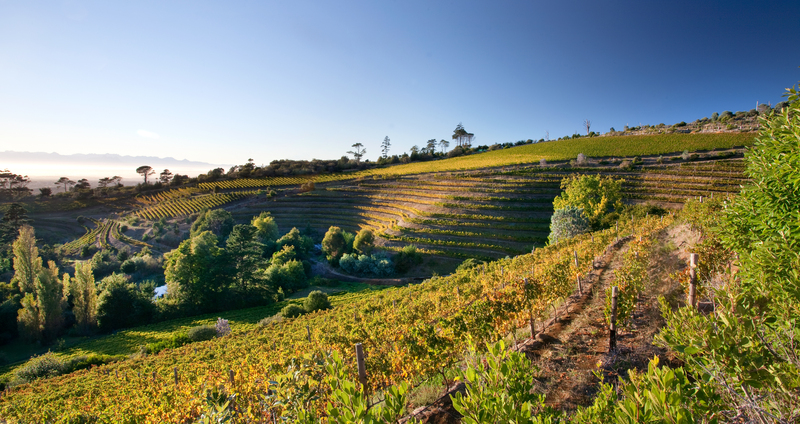 The Cape Wine Route was the first commercial wine route in the world and today it is regarded as one of the best! 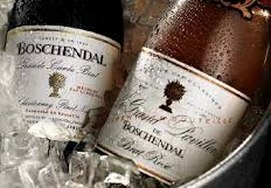 Lunch will be enjoyed at Boschendal Wine Estate in the form of a picnic lunch or in Franschhoek at one of their fine restaurants along the route. We will introduce you to a selection of top quality wine farms where you will taste and then have the opportunity to purchase the ones you like.